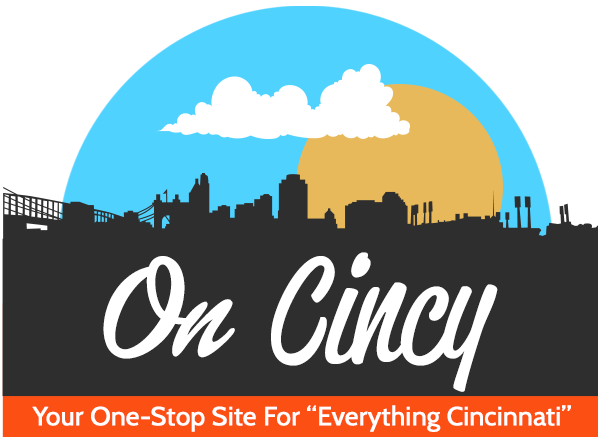 Home » Articles » Outdoors » Cincinnati Hispanic Festival Celebrating 25 Years! 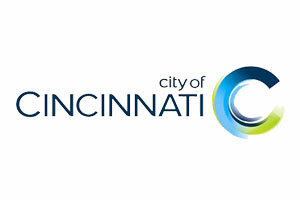 Cincinnati Hispanic Festival Celebrating 25 Years! 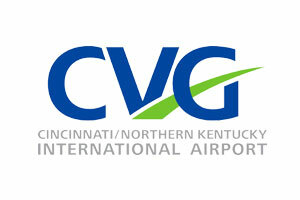 Hey Cincinnati, are you ready for some tasty food, music and dancing? 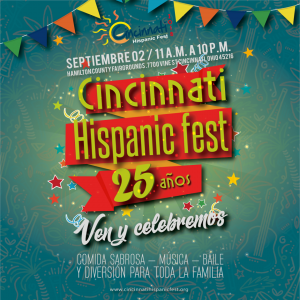 The Cincinnati Hispanic Festival is celebrating 25 years this Sunday Sep 2 from 11 a.m. – 10 p.m. at Hamilton County Fairgrounds (7700 Vine St. Cincinnati)! 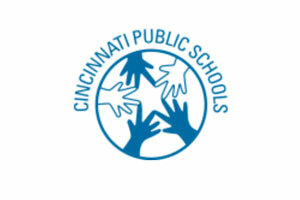 The Cincinnati Hispanic Festival is organized by the Hispanic Culture Society of Cincinnati. The fest is programmed with the goal of sharing cultural diversity, with proceeds from the festival going toward scholarships and resources for members of the local Hispanic community. Come out and be part of this unique experience of the Latin American music, folkloric dance, and traditional Latino food! 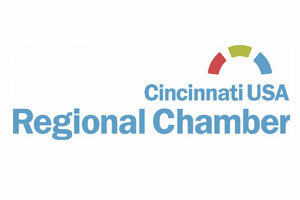 For more information on the festival, visit http://cincinnatihispanicfest.org. 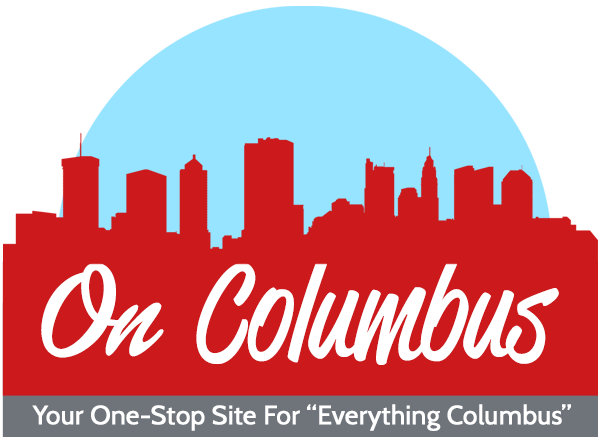 Don’t miss this amazing celebration at the 25th Cincinnati Hispanic Festival!